Our enterprise-level workforce development consulting, resources and programs have been delivered to over 60,000 Fortune 50 executives, managers and individual contributors. Outdated hierarchical “leader-follower” strategies are no longer viable in a marketplace thriving on collaboration, innovation and dynamic engagement. Today’s leaders must develop the resource of “collective greatness,” a personal and cultural transformation in which every worker becomes a leader within their own right and “owns” the success of the whole. Our enterprise programs can be delivered in multiple formats and span workforces ranging from 100 to 100,000 employees. 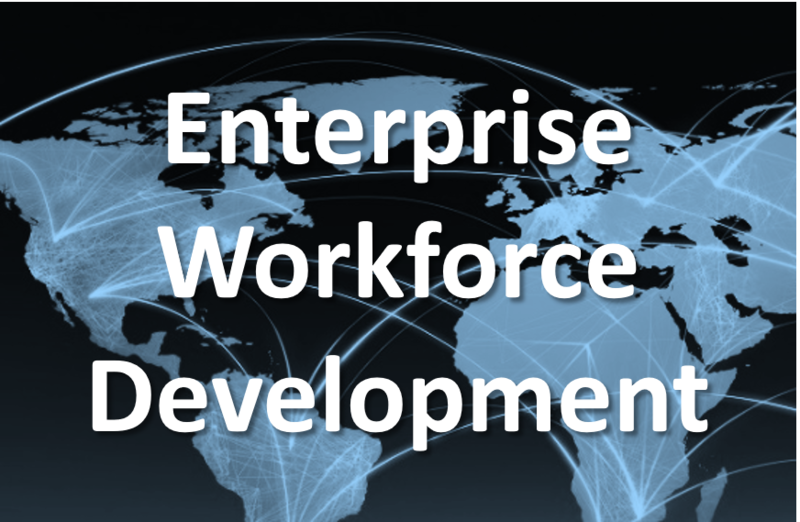 Download our "Enterprise Workforce" Whitepaper here. Prior to the implementation of our flagship Resource Programs (listed below) Diamius senior consultants work with Learning & Development experts and Executives within the organization to lay the Core Foundation for the successful implementation of a company-wide training initiative. Because all levels of management are being called to ever-higher levels of performance, accountability and results a higher level of leadership and cultural context is required. In the absence of management supervision, workers must access their own inner sources of motivation, management and morale. Our Diamius Core Foundation Consulting equips all company executives and key employees with vital self-management and leadership skills needed to sustain their motivation, engagement and dedication to peak performance. Once the Core Foundation is established selections are made from our Enterprise Flagship Resources and Programs which are listed below. Audience: Managers, Supervisors, Fast-Track Employees Fierce competition in the global marketplace demands higher levels of performance, collaboration and accountability; essential character traits and behaviors leaders need to achieve mission-critical results. As the scope of managerial responsibilities expand, leaders must evolve with velocity and scale their capabilities accordingly. OPC provides essential coaching, mentoring and leadership skills needed to excel individually and achieve greater levels of performance collectively. 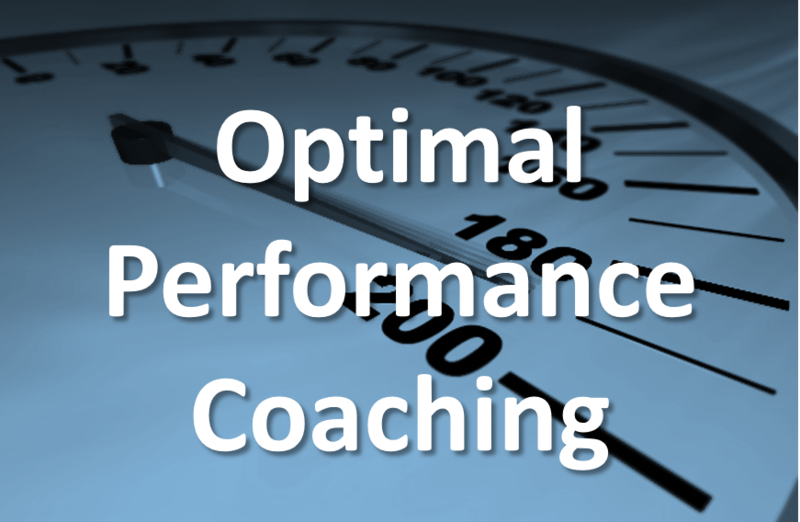 (2 Days or 16 Modules) To Download our Optimal Performance Coaching Whitepaper, click here. Audience: Executives & District Sales Managers Escalating competition in the enterprise market, rapidly evolving customer needs and technological advancements in e-business demand that sales forces optimize their approach to lead generation, negotiation and the sales cycle process. SOLD equips executives and sales managers with vital leadership strategies, financial acumen awareness and high-level negations and value anchoring skills. 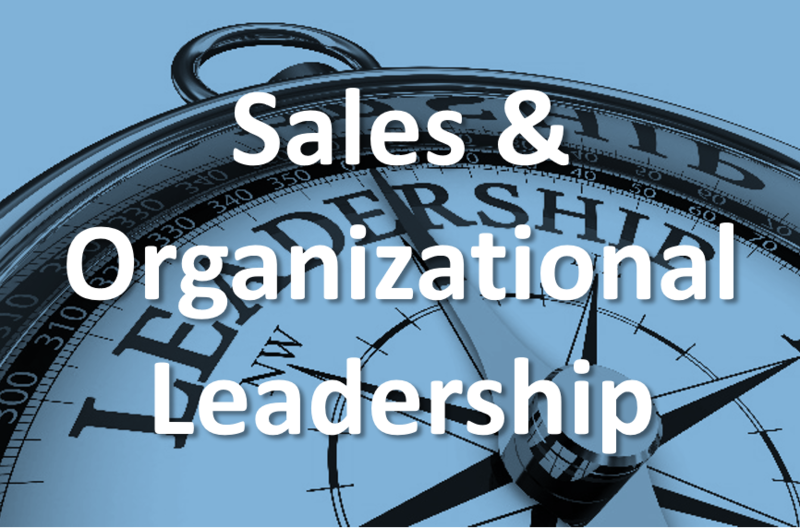 (3 Days or 24 Modules) To Download our Sales & Organizational Leadership Whitepaper, click here. Audience: Executive, Management & Contributor Teams As management ranks continue to dwindle and the need for peak performance escalates, executives, managers and employees are being called to higher levels of personal accountability, team collaboration and collective accomplishment. TLO provides teams executive-level teamwork, coaching and collaborations skills. It can be delivered open enrollment or intact. 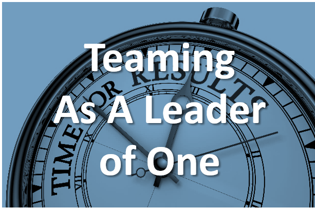 (3 Days or 24 Modules) To Download our Teaming As A Leader of One Whitepaper, click here.